Your goal is to find and hire the best possible candidates, and thankfully job boards exist to make that task easier. By utilizing dozens of integrated paid job boards you can write a job description and post it everywhere with a single click. Say goodbye remembering (or forgetting) dozens of individual passwords and let the integrations do the work. Plus, returning to a job board to see if you’ve gained applicants is also now a thing of the past; CEIPAL will alert you as soon as they come in given the real-time flow between CEIPAL’s ATS & the job board. That means you’ll be receiving résumés even when you’re not working – talk about efficient recruiting! As a staffing and recruiting company, CEIPAL’s RecruitersConnection integration does wonders for simplifying your workload and may even bring you your next internal hire. Because it’s the leading national directory of recruiting firms and the premier job board for staffing and executive search firms, RecruitersConnection can help you find qualified recruiters and other talented HR professionals across a variety of fields. Used to using other Job Boards? Not only does CEIPAL integrate with Recruiters Connection, but it also enables you to work with dozens of other job boards like Dice, ZipRecruiter, Indeed, & more. CEIPAL’s direct integration between your ATS and various job boards exists to make your hiring processes more efficient. Not only do numerous integrations eliminate manual data entry on multiple sites, but they also remove the need to check back in on job posts. This means that you and your team can stop copying and pasting job requirements into job boards and start spending that time focusing on other aspects of your work. 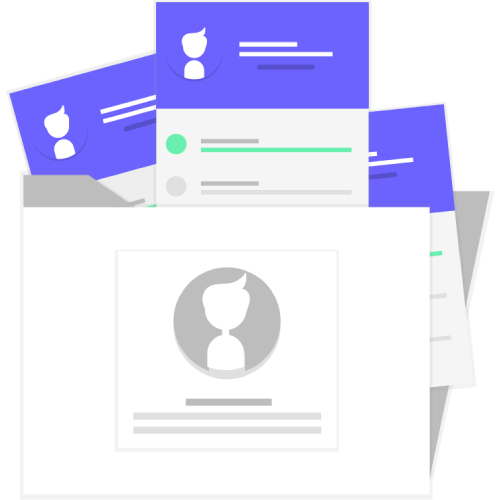 Through seamless automation, you are more effectively able to target the right candidates by promoting your job on higher-performing job boards. Besides that, CEIPAL offers job board spend management, so you know how much each recruiter can spend per job board and are even able to maximize and allocate credits so you focus on job boards that perform well in your target industry. Because everything every job board is in one place, your management of them is streamlined.